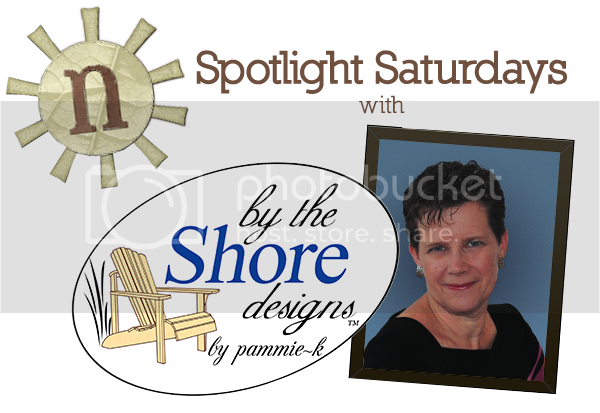 We’re wrapping up July, which means it’s our last Saturday with Pam of By The Shore Designs. I hope you’ve been surviving the heat and having fun watching the Olympics. And I really hope you’ve been enjoying our time with Pam as much as I have. 1. What’s your best summer memory? I have so many wonderful summer memories – most of which are at the beach; either CapeCod, Mass. or the OuterBanks of NC. I especially smile when I think back to my younger days when I would go clamming with my Dad on the Cape, followed by a trip to the local comic book exchange and of course, a stroll along the beach at sunrise. I have to admit that so many of my happy memories are from beach vacations (hence my brand name – by the Shore designs). 2. What’s your favorite scrapbooking tip? 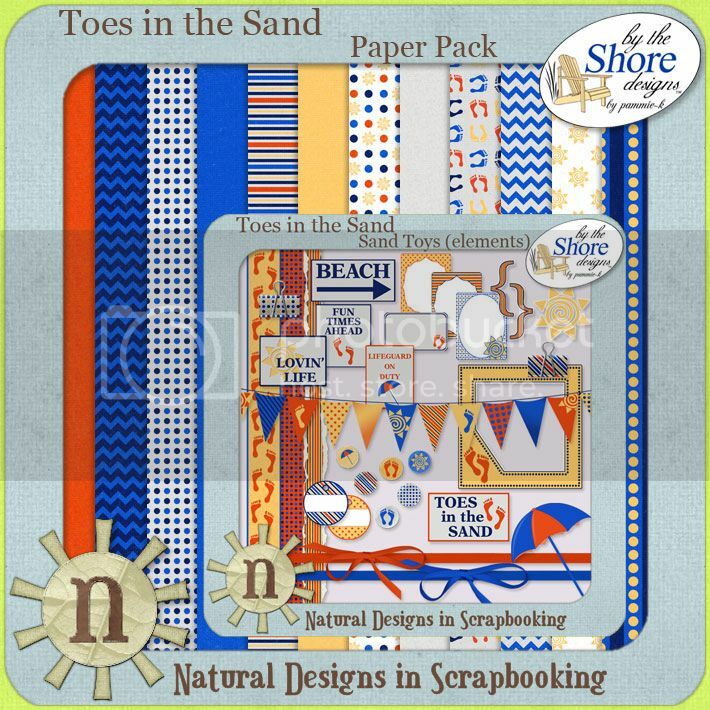 When digital scrapbooking – SAVE! As soon as you open a document for a layout, save it – and then save often. 3. Inquiring minds want to know, what’s in your scrapbooking toolbox? 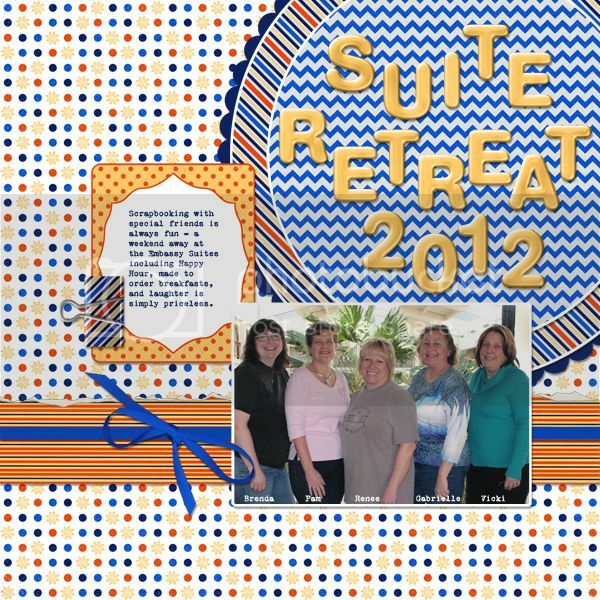 In my digital scrapbooking toolbox – I have lots of images of texture. I keep one of my cameras with me at all times. I have been known to take some really unconventional pictures when I see some texture that looks rich and luscious. My toolbox also has a variety of fonts and brushes. I love Photoshop CS4 (have my eye on CS6) and Illustrator CS5. 4. July is National Ice Cream month, what’s your favorite flavor? I have two favorite flavors – Vanilla (because you can layer so many different extras on top of it) and Chocolate Chip Cookie Dough (just because). GREAT things….Faith, Family, Beach, Hugs, Positive Attitude! Make sure you check out the latest release from By The Shore Designs. It’s called Toes in the Sand, and it’s super cute for summer. It, like the rest of By The Shore’s Design’s, are 50% off for the rest of the month if you use the coupon code SPOTLIGHT. Pam has also got a great matching freebie for this on her facebook page. Go and check it out. Thanks Pam, for spending such a great month with us.